Start taking classes at EveryOne Yoga School and other studios! 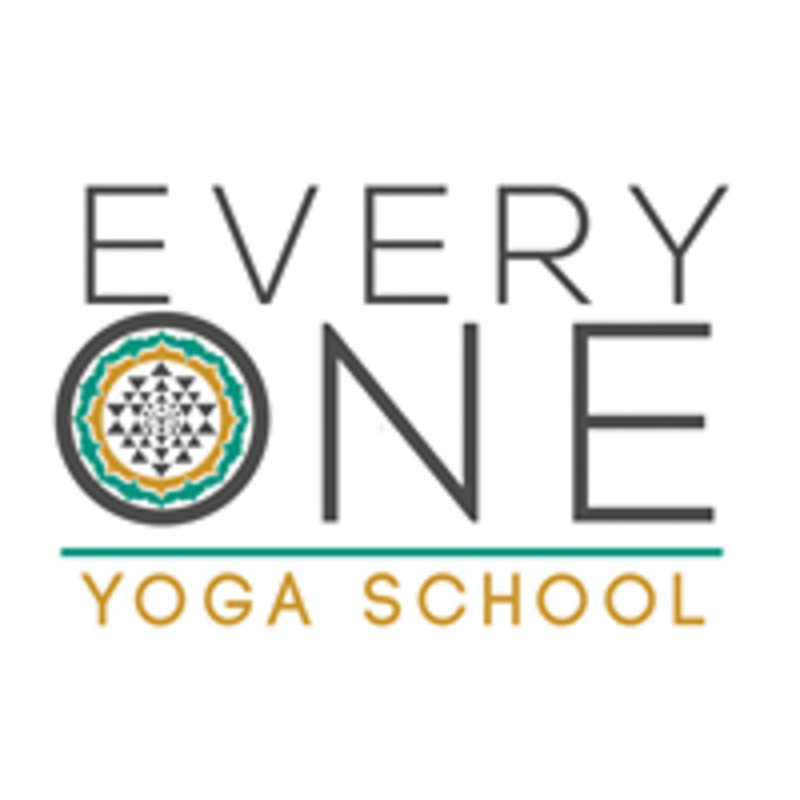 EveryOne Yoga School is an experienced and modern yoga teacher training and continuing education provider whose mission is to educate, inspire, and support teachers so they deliver life changing yoga classes in various settings amongst a diversity of people. Classes are held at 1404 E 11th St, in Tulsa, Oklahoma.